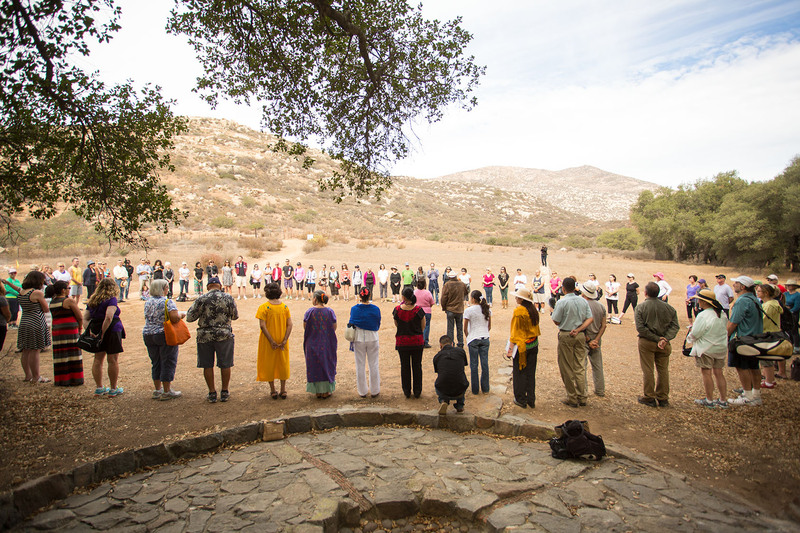 Your clients will renew their minds, bodies, and spirits as they journey to true wellness at Rancho La Puerta Fitness Resort and Spa in Tecate, Baja California, Mexico. Guests will escape from life’s stress and distractions on a healthy retreat featuring world-class fitness, healing spa therapies, inspirational seminars & workshops, gourmet cooking classes with expert chefs, farm-to-table cuisine, and more. We welcome your clients and we will do all we can to ensure an enriching and wonderful experience. Commission: 10% of the base rate paid by the client. Eligibility: Limited to CLIA and IATA affiliates. 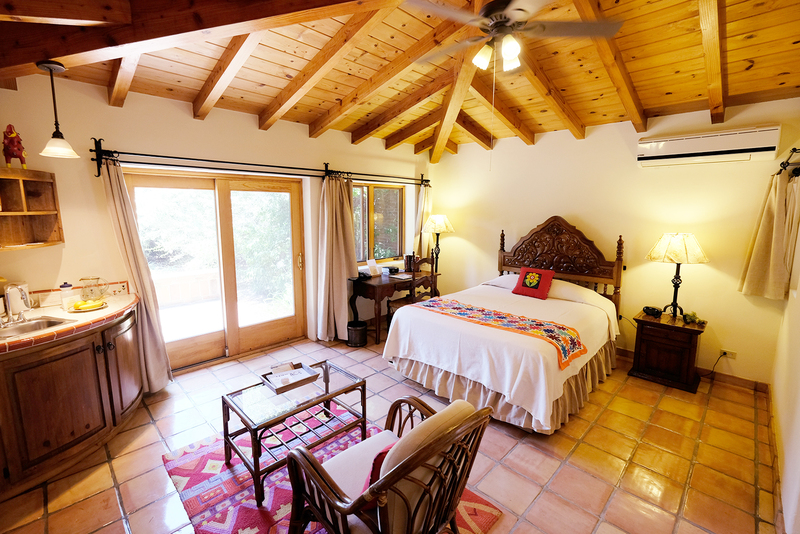 How did you first hear about Rancho La Puerta? Please choose...	From a client	I'm a former guest	Fellow travel professional	Web search	Newspaper or Magazine	Radio or Television	Other	 How did you first hear about Rancho La Puerta? Check out our “EVENTS” schedule, where you’ll learn about upcoming specialty weeks—and get a feel for why EVERY WEEK is a wonderful week for Ranch guests. Be the first to find out about special events, discounts, Ranch news and more.